This entry was posted in Life, Ministry by timriordan. Bookmark the permalink. Thank you for this beautiful and emotional blog, Dr.Tim. I remember when my son, Michael, got his first job. It was when they first built the Newnan Dwarf House in November of 1993. 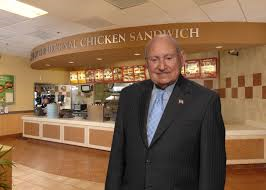 He loved his job and Chick-fil-a and the folks that he worked with made such a lasting influence on his life. 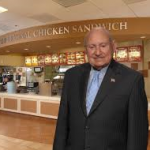 Now Mr. Cathy is up in Heaven with Jesus and Michael’s sister, Amanda. Let’s hear it for Chick-fil-a in Heaven!